I was actually saddened by this book, in how a person can view the world and her circumstances as negatively as she does. I'll account but one example here. 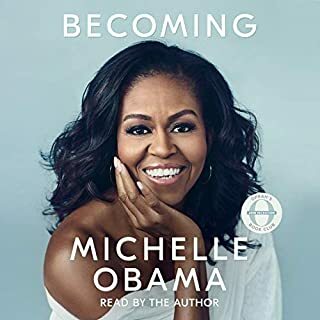 The first section of the book details her growing up in a two-parent middle-class home in the 1970's, in the United States. She accounts how the piano she took classes on was not tuned properly, and there may have been some broken keys, which she realized after playing later on a nice grande piano shortly after. It is simply amazing that people before us set up a system of strings of particular length and thickness, aligning them in such a way for them to play particular tones at a keystroke, ordering them by semi-tone. It's amazing that people would develop a skill on top of that, to arrange the playing of notes in such a way as to create music with their hands off of those strings. It's amazing that people further developed a system of language to music, and that people before her birth designed musical pieces for others to play and to practice. The very fact that she was able to play the piano at night, with electricity, puts her above almost all humans in history in terms of opportunity and privilege. Instead of seeing any of that and being grateful, she ends that section by pointing out how - she imagines - some of the other children probably had better pianos than she did, that they were probably tuned closer to that grande piano than hers was, and probably didn't have broken keys. Thus, she probably had less privilege than other people did, and for this we should really take note. I really did view pianos that way (the positive way) when I was a kid. Heck, every day I was in continual amazement at how many things people set up for us. I was amazed that a stranger actually comes to our house every week to take our garbage away forever. I was amazed at the idea of a television. I didn't have access to a piano as she did, but their very existence on this earth was amazing to me, and I was grateful to be in a world where such things even existed. I strongly urge potential readers not to learn from this person. There are far better ways to look at life than through the dance of mimetic desire, looking for crisis and scapegoats in the form of oppressors. The one value in this book is that she seems unaware of this condition of her character, giving us a brutally honest exposition because she does not know to guard it. The author has done several hard things very well in this book, although there are some misses here. I don't feel the author has correctly understood the kind of ally Kant was in this narrative, as one who highlighted the importance of revelation, and one whose usage of the word "reason" was so expansive that he could easily be mischaracterized as one who would ever want reason without faith. This book desperately needs someone like René Girard in this conversation, and John 6's "To whom shall we go?". I feel as though the author is just observing the phenomena across history rather than really getting to understand the mechanisms at play. 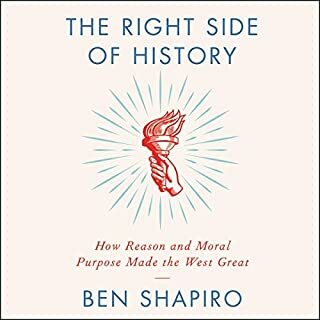 For the final advice to be individualistic appeals to western values, I can understand that leaning from a right-leaning author, but the problem is memetic and the solution is the exposition and despelling of that memeticism. The second half of this book is what I thought the book would be (a breakdown of key Talmudic concepts across the various categories of thought touched on by the volumes). I felt, though, that the amount of focus on the historical background of the development of the Talmud was much more than warranted. 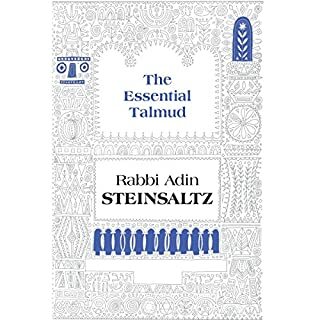 The first half is a history book, and the second is an essential breakdown of the Talmud. Should be two books, but both are good reads. 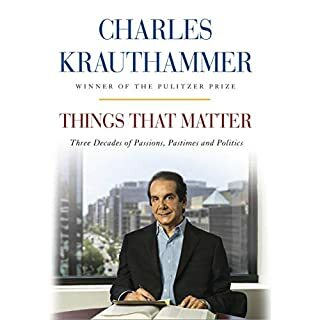 Krauthammer himself orated a good amount of the beginning and end of the book. It was good to hear his voice again, as I'd always found him to be one of the most reasonable political voices on television. I normally don't care about celebrity deaths but I did feel that an important voice was lost with his passing. 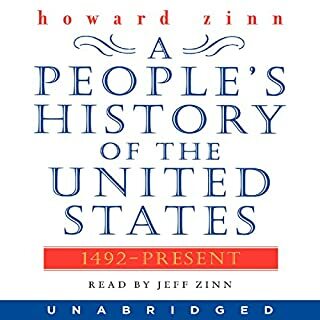 I do find it odd that such a large portion of this book deals with Israel and Jerusalem. That portion (Krauthammer's views on Israel) could be its own book, but seems out of place here. Overall, it's a good compilation of his articles over the course of decades.